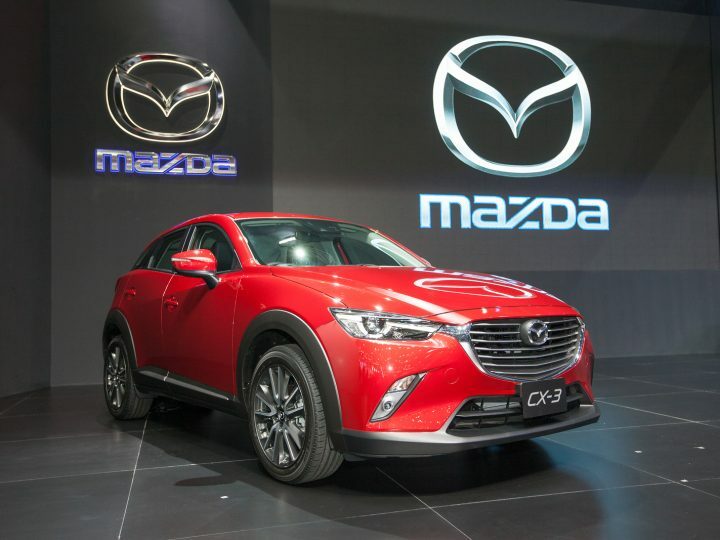 The Next-Gen Mazda CX-5 will arrive with even more safety features, adding to the already impressive list of i-ACTIVSENSE technology that has helped the nameplate become the most popular SUV on the market. Going on sale in coming months, the second-generation Mazda CX-5 now adds Mazda Radar Cruise Control (MRCC) with a Stop and Go function, Traffic Sign Recognition (TSR) and an updated Smart City Brake Support [Forward/Reverse] (SCBS F/R) system – all of which are available on selected grades within the range. Designed to help avoid accidents, the MRCC’s Stop and Go function measures the relative speed and distance to the vehicle in front, controlling the engine and brakes when it identifies that a vehicle is slowing or coming to a stop. Making its Next-Gen Mazda CX-5 debut, the system adopts a newly developed forward sensing camera – helping it to better recognise cars and people – and now activates from a standing start. The TSR system uses the forward sensing camera to help the vehicle detect the speed limit and other road signage while driving – displaying the information on the Active Driving Display, and if a speed limit is exceeded it warns the driver, promoting safer driving. 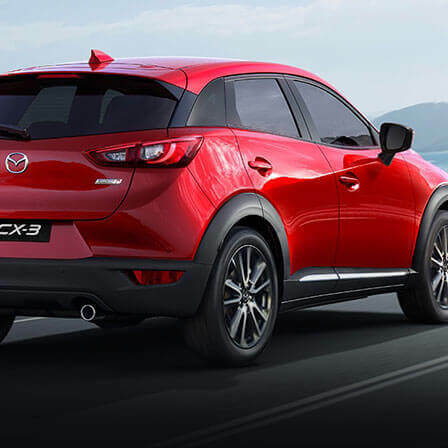 Along with SCBS, which is now capable of recognising pedestrians and has had its operational top-end speed range increased by 50km/h to between 4km/h and 80km/h, the Next-Gen Mazda CX-5 also comes with auto-door locking technology that locks the doors once the car is in motion, and an auto electric handbrake which immediately locks the brakes when the vehicle comes to a stop – without needing to use the electric park brake. The brakes release once the driver uses the accelerator. This new technology debuts alongside a range of carry over i-ACTIVSENSE safety technology including; Adaptive Front-lighting System (AFS) that has LED headlights that swivel up to 15 degrees to improve visibility around corners, Blind Spot Monitoring (BSM) and Rear Cross Traffic Alert (RCTA) that combine to spot cars approaching from the sides and rear – when driving or when in reverse, the Lane-keep Assist System (LAS) maintains a car’s position within a lane, and the Lane Departure Warming System (LDWS) recognises when the car is veering outside of its lane. 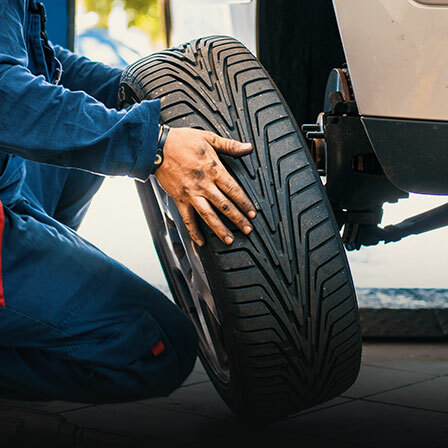 Driver Attention Alert (DAA) is designed to prevent driver fatigue by recommending regular rest, Smart Brake Support (SBS) automatically controls brakes to prevent collisions at mid-to-high speeds, while the Smart City Brake Support [Forward/Reverse] (SCBS F/R) does the same to detect cars and pedestrians at low speed. 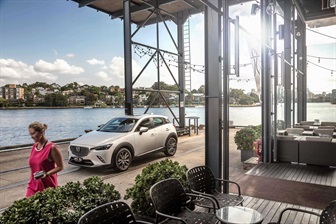 “The Mazda CX-5 has always been praised for the comprehensive list of available safety technology,” said Mazda Australia marketing director Alastair Doak. 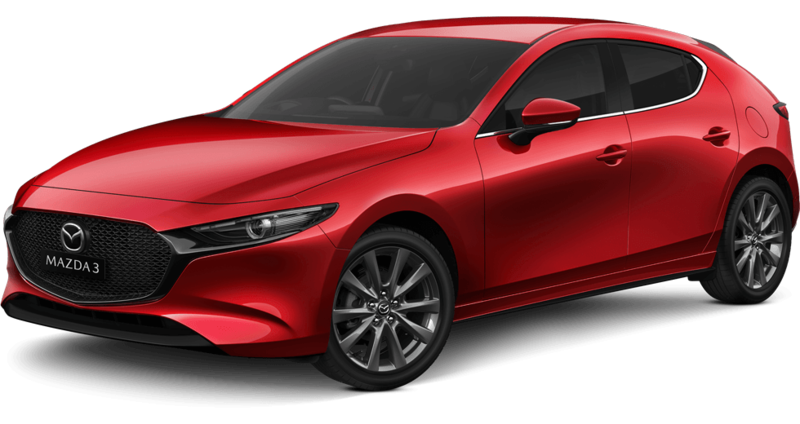 “Our commitment to safety is clear when you look at the entire Mazda range and what we offer, particularly the safety updates to various models over the last year. 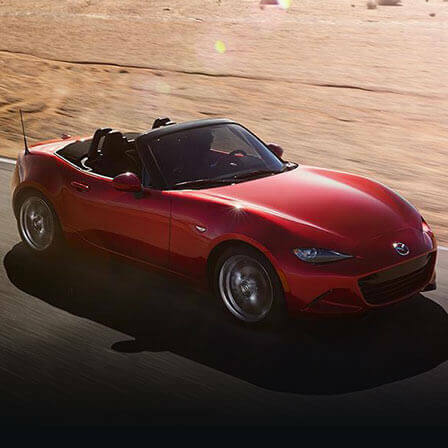 “With the Next-Gen Mazda CX-5 we have really upped the ante by including even more. The Next-Gen Mazda CX-5 range also features front (driver and passenger), side (front) and curtain (front and rear) SRS Airbags, with Anti-lock Braking System (ABS), Dynamic Stability Control (DSC), Emergency Brake Assist (EBA), Emergency Stop Signal (ESS), Hill Launch Assist (HLA), Traction Control System (TCS) and a reversing camera as standard on all grades. 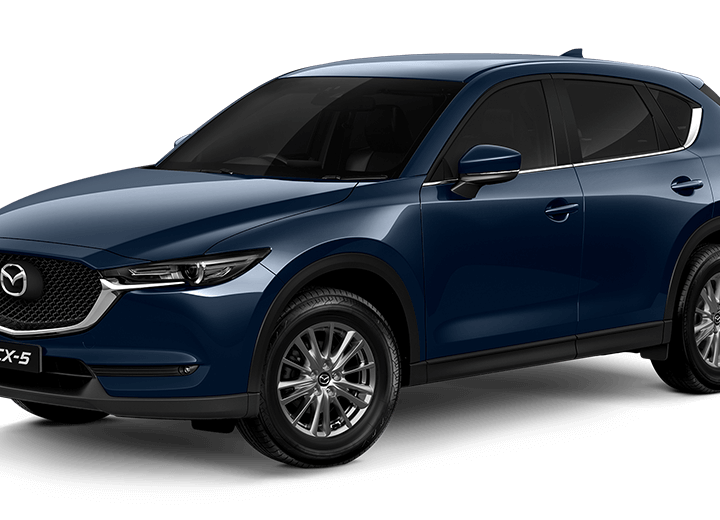 Offered in five grades, including the new Touring spec, the Next-Gen Mazda CX-5 comes with a choice of three engine and two transmission types. * i-ACTIVSENSE is an umbrella term covering a series of advanced safety technologies that employ detection devices such as milliwave radar units and cameras to help the driver better avoid and detect accidents.